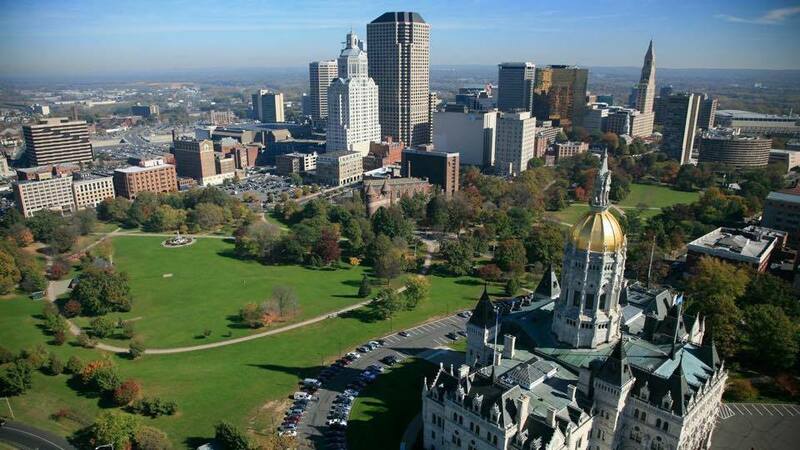 Agnelli Real Estate is a full service, independently owned Real Estate Brokerage serving all of Connecticut, Massachusetts and Rhode Island. Agnelli Real Estate is also proud to announce that we are a HUD approved Listing Broker. Our main office is conveniently located on 411 Naubuc Avenue in Glastonbury, CT, with additional offices in East Hartford, Springfield, MA and Westerly, RI. We enjoy a wonderful reputation for our exceptional sales team and the accomplished results that we provide to our clients. for a FREE, no obligation consultation. It is our pleasure to assist you with any home buying, selling, and any other real estate services.